We all encounter them. Those times when words become like weapons cast against us. It is amazing how a conversation or disagreement can start out in one tone fueled by one action and can slowly take on a whole new form that becomes hostile, fueled by anger and end up, a war of words. 1 A gentle answer turns away wrath, but a harsh word stirs up anger. 2 The tongue of the wise commends knowledge, but the mouth of the fool spouts folly. 3 The eyes of the LORD are in every place, observing the evil and the good. 4 A soothing tongue is a tree of life, but a perverse tongue crushes the spirit. 5 A fool rejects his father’s discipline, but whoever heeds correction is prudent. 6 The house of the righteous has great treasure, but the income of the wicked is trouble. 7 The lips of the wise spread knowledge, but not so the hearts of fools. 8 The sacrifice of the wicked is detestable to the LORD, but the prayer of the upright is His delight. 9 The LORD detests the way of the wicked, but He loves those who pursue righteousness. 10 Discipline is harsh for him who leaves the path; he who hates correction will die. 11 Sheol and Abaddona lie open before the LORD— how much more the hearts of men! 12 A mocker does not love to be reproved, nor will he consult the wise. 13 A joyful heart makes a cheerful countenance, but sorrow of the heart crushes the spirit. 14 A discerning heart seeks knowledge, but the mouth of a fool feeds on folly. 15 All the days of the oppressed are bad, but a cheerful heart has a continual feast. 16 Better a little with the fear of the LORD than great treasure with turmoil. 17 Better a dish of vegetables where there is love than a fattened ox with hatred. 18 A hot-tempered man stirs up strife, but he who is slow to anger calms dispute. 19 The way of the sluggard is like a hedge of thorns, but the path of the upright is a highway. 20 A wise son brings joy to his father, but a foolish man despises his mother. 21 Folly is joy to one who lacks judgment, but a man of understanding walks a straight path. 22 Plans fail for lack of counsel, but with many advisers they succeed. 23 A man takes joy in a fitting reply, and how good is a timely word! 24 The path of life leads upward for the wise, that he may avoid going down to Sheol. 25 The LORD tears down the house of the proud, but He protects the boundaries of the widow. 26 The LORD detests the thoughts of the wicked, but the words of the pure are pleasant to Him. 27 He who is greedy for unjust gain brings trouble on his household, but he who hates bribes will live. 28 The heart of the righteous ponders how to answer, but the mouth of the wicked blurts out evil. 29 The LORD is far from the wicked, but He hears the prayer of the righteous. 30 The light of the eyes cheers the heart, and good news nourishes the bones. 31 He who listens to life-giving reproof will dwell among the wise. 32 He who ignores discipline despises himself, but whoever heeds correction gains understanding. 33 The fear of the LORD is the instruction of wisdom, and humility comes before honor. By the summer of 1926, he presided over a religious empire, one that included America’s largest Protestant church, a tabloid newspaper that reached nearly 100,000 readers every Friday, and his own radio network that saturated cities and towns across the American Southwest. Norris had already survived multiple criminal indictments. He boasted that he could handle anything that came his way. He had fanatically loyal followers (including members of the Ku Klux Klan) and great lawyers. But would they be enough when he found himself charged with first-degree murder and face to face with “Sparky”—the nickname for the Texas electric chair? Many parents are having difficulties with their children, and feel there is nothing they can do to cause them to turn around. Some have tried to lead them to the Lord, but have found the division between each has increased. The above verse gives you a promise from God, who wants to fulfill it in the lives of your children. Go to the Lord for wisdom and guidance, asking Him what part He wants you to play. As you depend upon Him, instead of your own strength, a change will take place in your children. He is not wanting any of your children to be lost, so keep on praying for them, expecting God to honor His Word. Don’t become discouraged if you don’t see immediate answers to your prayers. Is there a hidden puzzle to many of life's questions? What would that puzzle look like and how would all the pieces fit into place and even greater, what would the final picture look like? On the subject of marriage, The Hidden Puzzle in Marriage: The Twist Against Choice by Samuel Adjeipong unlocks secrets from a Biblical perspective to reveal the purpose, creation and institution of marriage. The author has written a detailed book that gives married couples and single individuals leading and instruction on God’s grand design. The author ties the marriage institution to the first marriage of Adam and Eve in the Garden. Shedding light on why some marriages are strong, and why some fail, readers will appreciate this book as it gives the pathway to a bright and hopeful future with God, His grand design for your life and the institution of marriage. Digging deeper into the meaning of this creation of woman, the author also asks intricate questions in the book such as: “Can it be possible that God Almighty had the forethought of our satisfaction, contentment, and fulfillment in marriage when He initiated it in the Garden of Eden?” “And also what are His thoughts of intimacy in marriage?” “Can intimacy be nurtured?” “Should the choice of a spouse be my own or God’s” With these thoughts in mind, the author then considers the “puzzle” of marriage and how the pieces fit together between a man and a woman from a multi-dimensional view. A CBM Book Review - 10.0 out of 10.0 stars This is a highly recommended and insightful must-read for those considering marriage that includes young adults, singles, and couples. Get your copy of The Hidden Puzzle in Marriage: The Twist Against Choice at Amazon or as a download in Kindle. Job 22:28 You will also declare a thing, and it will be established for you; so light will shine on your ways. Electricity is unbiased, and does not care what type of demand is put on it. A fan will never act like a radio, nor will electricity make a radio act like a fan. Electricity will always work according to the demand that is made on it. The power of God operates the same way. It is controlled by your words connected with divine faith, which releases His power. When you say you can’t do something, you are allowing the power of God to work through your words, to stop the thing from being accomplished. When you say you will be able to do something, because God is going to help you, you allow the power of God to accom­plish it. God’s faith in you can be overridden by the words of your mouth. Don’t use words that will hinder God from supplying your need, instead ask Him to help you use words that are pleasing to Him, which will enable Him to honor the Scriptures you are depending on. A highly recommended must-read for all parents, married couples raising children, teens, young adults and newly married couples. In his new release Soul Doubt by Leo J. Battenhausen, as an author and psychotherapist, discusses the overwhelming and detrimental impact that depression and suicide are having upon society in the United States. Stating alarming statistics from the World Health Organization (2016) that suicide and depression are presently at an “epidemic high”. The author also adds that the organization’s prediction is that by 2020 depression will be the most diagnosed disease after heart disease. Facts, coupled with society’s views and attempts to “cure” depression with various treatments and drugs, bolster our culture that expresses itself as its own God. Selfishness, greed, media, government, and liberalism’s mantra have taken away from family and marriages like we have never seen before in the United States. Keeping this in mind, the author makes an impressive statement – People need God and need to believe in God. 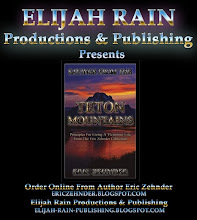 With a focus on giving solutions to depression and suicide, intertwined with keen insight, he offers this book to help others recognize and be free in their souls from destructive thoughts and behaviors that are literally killing many. Providing n overview of healthy parenting and relationships that include marriages, the author explores the human condition and the soul. 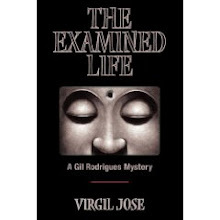 Offering a laymen’s view of the soul, he explains the doubts we possess in relation to satisfying the deep void within. Despite technical advances in this information age, the author shares that we as humans are not developing as we should and have forgotten who we are. Advocating that parents invest in their children in meaningful ways, to include their parenting skills, he also exposes a spiritual side to the issue of the mind, soul and emotions. Offering readers an understanding of the realm of the soul, a secular worldview is also considered. His position is that we cannot ignore our souls, which is the essence of who we are. This is a much-needed book release for today’s society. As a skilled professional, he knows the human condition and speaks of the healing of the soul, mind and spirit. Presenting a wealth of knowledge, the spiritual battle, modern-psychology, the author offers real answers to those who are suffering or know someone who is suffering. 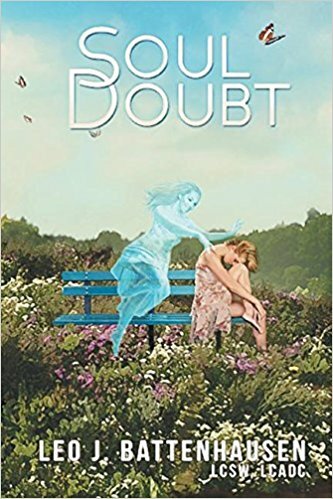 Order your copy of Soul Doubt by Leo J. Battenhausen at Amazon. 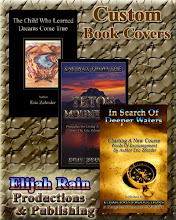 You may find more information about the author and his books at Author Leo J. Battenhausen. Over the years all of us have been promised things that never took place. Politicians, attorneys, doctors, as well as many other professionals have made promises that they could not back up. Many times these people had good intentions, but circumstances prevented them from fulfilling the promise. God is not only able to fulfill the promises He makes, but also tells you He will fulfill them. The Bible is full of His promises, He wants you to depend on them, and apply them to the situations you are in. Look for ones that will overcome the problems your are in today. Next, ask Him what His will is for you, because sometimes the timing is not right. Always expect Him to honor His promises in your life. What, a book without words? First used by Charles Spurgeon in 1866, the Wordless Book has become a very popular tool used all over the world to present the gospel to children. 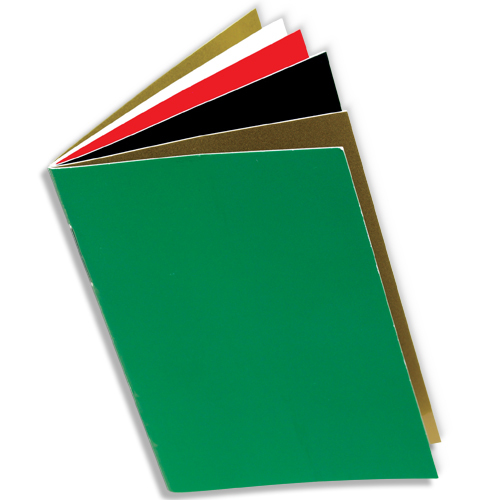 This book of colored pages is not only extremely easy to use, it’s also very effective in communicating the message of salvation through Jesus Christ. - Get the Wordless Book and share the love of God with the children of the world. The spirit world is controlled by the power of God that is released through the Word of God. The natural world is to be controlled by man through the power of God, and is done by quoting God’s promises in the Bible. These spoken words become creative power, because God’s power is already at work in you. In Proverbs 6:2 Solomon tells you that you become trapped by the words of your mouth. Your words become tools to allow the power of God to flow through you which will work for or against you, depending on what you say. Negative words which contradict the promises of God, cause His power to produce the things you don’t want in your life. Guard your words so that you say what you want, instead of what you don’t want. Mark 4:24 And He said to them, “Take heed what you hear. With the same measure you use, it will be measured to you; and to you who hear, more will be given. Luke 8:18 Therefore take heed how you hear. For whoever has, to him more will be given; and whoever does not have, even what he seems to have will be taken from him. Many people fill their minds with trivial things or allow distractions to keep God’s good seed from being planted in their spirits. You are told to watch what you hear, as well as to watch how you hear. The people who are not paying attention to this, will find their faith becoming ineffective. The more you pay attention to the teachings of God, the more He allows you to receive. Paying less attention to His promises, causes faith in His promises to diminish. Oxana was born in Leningrad, Russia (now Saint Petersburg), Oxana was a Russian born Jew. Confused about her identity as a Jew, Oxana at one time became a devout Communist, which was the expected norm within Russia. Growing up in a Communist country, as the reader will experience, was not a walk in the park. Some days they had to wait in long lines for hours just to get a few bananas, some berries and some decent clothes. In regards to the subject of religion, Oxana was brought up in a secular atmosphere where there was no talk of God in her household. Believing in evolution, her opinion was that people who trusted in God were primitive. Her only exposure to God was through old books and pictures she saw in museums. God in His sovereignty reveals His unending love for Oxana and that becomes an unforgettable journey of redemption to her God-given destiny. 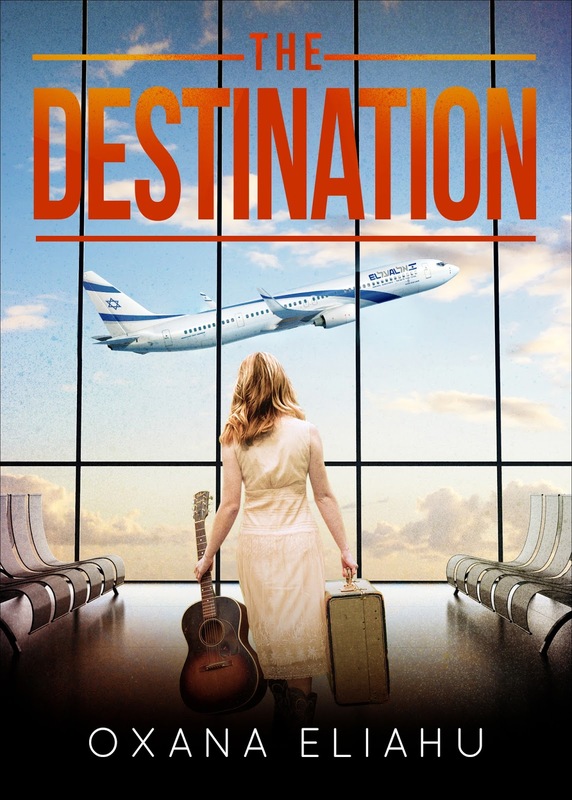 Oxana's book, The Destination comes highly recommended as one of those rare gems that allows readers to look into the lens of history’s past that encompass the great plans of the Almighty weaved in a tapestry of true-life overcoming, that just makes you want to shout for joy! Oxana’s narrative of her story will overwhelm you and encourage you with the presentation of the goodness of God. As you will see, Oxana’s story is a triumphant one! Get your copy and Oxan's site. Boo, trick r treat, as children roam the streets going door to door dressed in costumes eagerly awaiting a handful of sweets. It's a strange holiday to say the least. Give out more than just candy this Halloween! 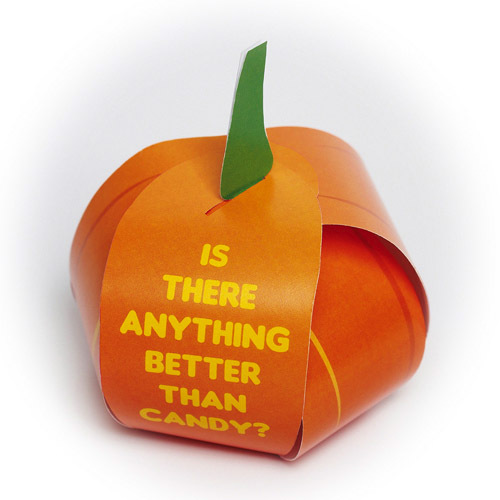 Let kid’s know about Jesus through this cute little pumpkin shaped box that holds children’s favorite candy, asking the question, “Is there anything better than candy?” This Halloween tract is developed just for kids during the time of goblins, pumpkins and scary stuff; the answer is “YES, THERE IS SOMETHING WAY BETTER THAN CANDY.” Being God’s friend is much better than candy. Alvin Gan is the creative talent behind Let the Little Children Come, focusing on the joy, salvation, and eternal life offered through Jesus Christ as Lord and Savior. 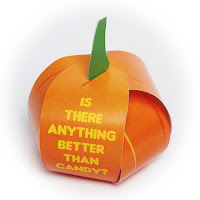 See the testimonies of the wonderful way children and adults alike LOVE these Halloween tracts. Sold in packages of 20, this is a wonderful way to teach children about the saving grace of Jesus Christ. Let The Little Children Come, Halloween Tract, Other products by designer and developer Alvin Gan are: Animated John 3:16 tracts, that include a variety of pop-ups, greatest gift sticker story, wordless tracts, Easter egg shaped candy tracts for Easter time, The True Story of Christmas and a tract developed for sharing the Gospel to older children in a contemporary grungy style, with the John 3:16 children’s tract available in English, Spanish and Chinese. Free shipping worldwide and a 100% product money back guarantee comes with every purchase. Boo! There is no doubt that words can be very hurtful. Yet that only touches on the things that a young girl can encounter and endure. It Was Not My Fault! All the Glory to God by Rachel Lee White is a faith-filled and unique book of prayers bringing to light her own experiences that relays the message to readers in that we over come by the blood of the Lamb and by the word of our testimony. 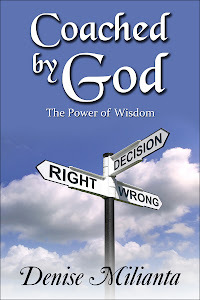 Readers will find this book an inspiration as to how to know and draw near to our Father in Heaven through the connection of prayer. Three short chapters cover: Early Childhood, Young Adulthood, and Middle Adulthood to Present Day that are designed to relate to God. Born out of much grief, her story is heartbreaking as she was orphaned at the age of 10 by violence that penetrated her home through her father who wounded her mother, which led to her death and his eventual suicide. Raised by her grandmother, the chronic grief opened unwanted “drama” in the author’s life. Finding herself with 2 babies and homeless by the age of 18, she was persuaded by Child Services to give her children to Foster Care, and soon followed their adoption. 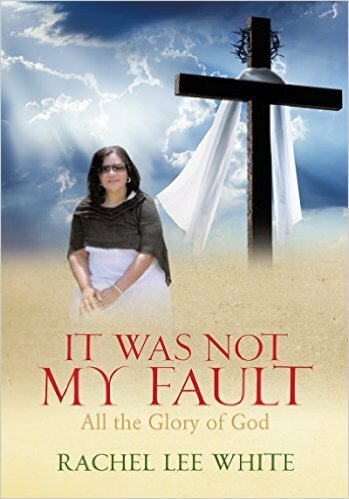 Fostering the truth of God’s Word, this book comes highly recommended as an inspirational tool to young adults (especially young teenage girls) that need to understand that nothing is their fault (as the title denotes) and that God is able to complete the work He has begun. This is an amazing short prayer testimonial filled with Scriptural and foundational truths that renew the mind that will catapult readers towards thankfulness and the amazing love and grace of God. God never intended for you to fight the satanic attacks in your own strength. He expected you to use the same weapons that Jesus used when He was tempted. Use the Word of God with the same perseverance that Jesus did, and see the same victories in your own life. Jesus was tempted in every area of life and was always victorious. God is not planning for you to fail. Failure will only come when you come against temptations in your own strength. Divine strength for you is based on the promises of God. You are able to apply this wonderful divine strength as you use the Word of God against temptations or situations. How victorious do you want to be today? The greater the victories you want to see, the more you must apply the promises of God against the problems. Ephesians 6:10 Finally, my brethren, be strong in the Lord and in the power of His might. Does marriage have a language? Do our words shape our future? Can our words bring destruction? 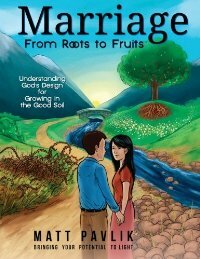 Find the answers and more in, Marriage from Roots to Fruits: Understanding God’s Design for Growing in Good Soil by Matt Pavlik. Patience Prence grabs your attention on the first page and doesn't let go until the end. Her storyline, which is is based on the premise of the New Age movement who are looking for the false Christ Maitreya, is spectacular. In the story he comes and tries to make his stand. Her exhaustive study and understanding of the Biblical books dealing with the days leading up to the Second Coming of the Messiah is evident in this FACT BASED Christian thriller. Sixteen-year-old Rebekah Silver is your average teenager living in Southern California. She worries only about learning her cheerleading routines and passing her math test. But as world dictators rise to power and devastating disasters claim millions of lives she is inspired to search for answers. 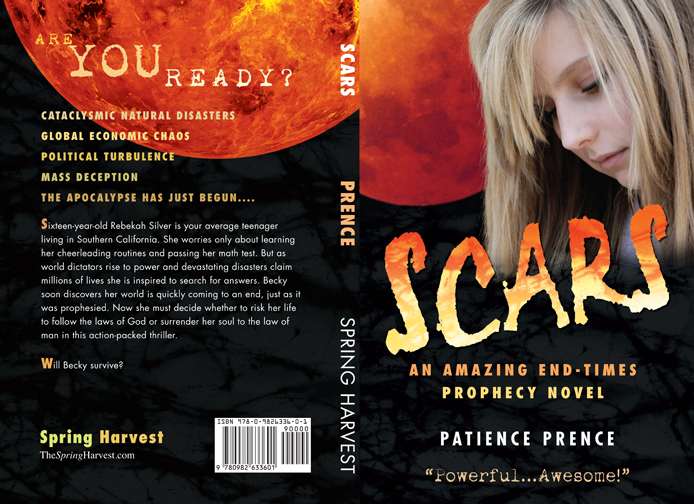 Becky soon discovers her world is quickly coming to an end, just as it was prophesied. Now she must decide whether to risk her life to follow the laws of God or surrender her soul to the law of man in this action-packed thriller. You may get your copy of Scars in audio book at Books In Motion. Check Scars out at Amazon also. Discover an exciting read displaying the commonality of the main world religions. Understand the main enemies of Christianity over time ~ that have been both the churches and the law of certain empires throughout history. Understand patterns and personal agendas throughout history that have shaped religion. Uncover the reality of the exclusion of information and certain religious writings throughout the past not included in the current copy of the Holy Bible. Understand Christianity and how Christianity relates to world religions. Unlock the mysteries to religions as the authors debunk the myths surrounding certain religions. Exciting, intriguing and well-researched, this is a must read for Christians and theology students wanting to understand the Christian faith and world religions. 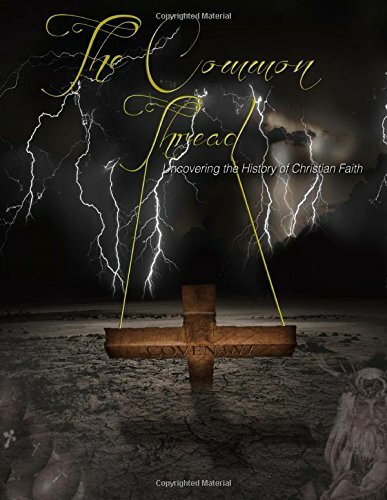 Be sure to get your copy of The Common Thread: Uncovering the History of the Christian Faith at Amazon and in Kindle Edition. A fast paced fictional novel that intertwines the power of faith with politics, world powers and the inner workings of good versus evil. Highly recommended. 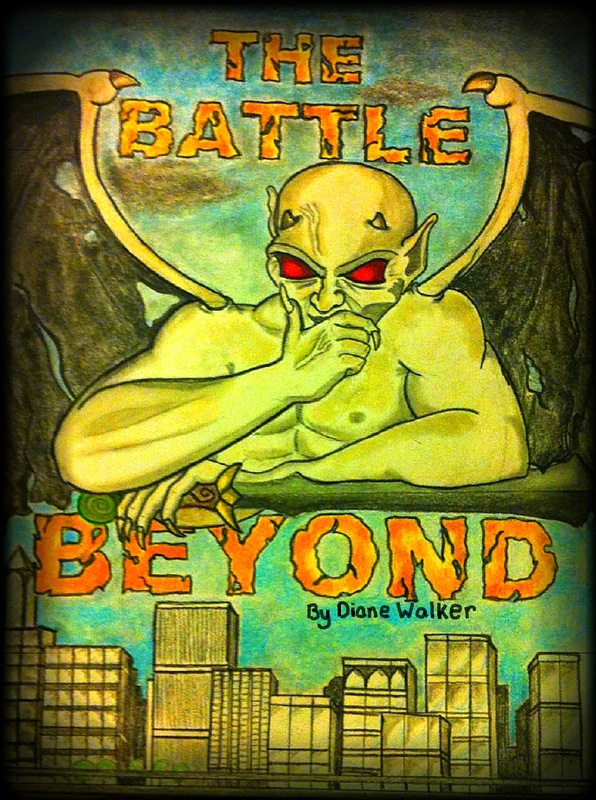 This story reveals the spiritual realm that lies just beyond what the human eye can see. Good and evil forces lurking in the shadows fight to sway the decisions of men and ultimately the fate of the world. The battle forges on for the souls of men captivating the audience with the truth of this reality; the reality of what happens just beyond the veil. This is the reality of what it means to have faith and a relationship with Jesus Christ. The stakes are high and have global consequences. Tom and Hannah Stevens are a husband and wife that are deeply committed to each other and their faith in Jesus. They are the only thing that stands in the way of Jack Atler, the President’s right hand man, achieving his goal of making this Presidency one that will go down in history. Oil, politics, and hidden agendas accompany this well written political drama. This thought provoking novel not only entertains but also challenges ones beliefs. This is truly a novel worth reading. 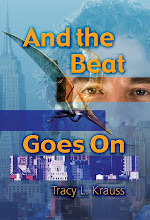 Turn the pages and learn about Miles Manta who has a gift. Blessed with the ability to see things before they happen, he’s led a selfish life enriching himself, overlooking the greater good. However, when a religious awakening drives him to do what’s right, he’ll finally explore the feeling that he’s had all along: his life is meant for a greater purpose. With inspired scientific knowledge and the world on the brink of obliteration, Manta sets out to solve the world’s energy crisis once and for all. He discloses the Fundamental Nature of the Universe, a model of the universe that describes how all matter is constantly changing directions at a resonant frequency in a precise spirographic pattern, and uses this model to produce a new and comprehendible energy equation, rendering E=mc² obsolete. With time rapidly winding down, will Manta’s wonderful gift be able to guide us into a paradise for all living creatures? Or are we doomed to succumb to our own violent self-destruction? And what is the source of his uncanny ability? Filled with captivating science and a thrilling story, this one-of-a-kind novel will appeal to readers from a multitude of different backgrounds. With dramatic storytelling and an insightful message, this exceptional novel is the perfect addition to any reader’s collection. 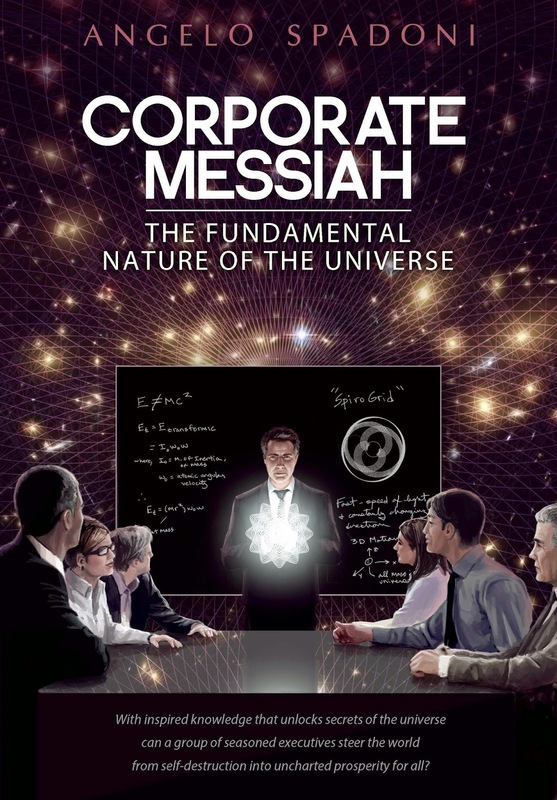 An exciting and futuristic new story, Corporate Messiah uses an educational and optimistic approach to hook readers from the very beginning. Using unorthodox science, new concepts, and a lifetime of unique experiences, Angelo Spadoni crafted Corporate Messiah to stand apart from the multitude of novels on the market. Excitingly using unconventional scientific theories to explore a global problem, the story brings a unique approach to the often generalized and over saturated topic of our planet’s future. With a simple understanding of the Fundamental Nature of the Universe, this excellent novel shows readers everywhere that E does not necessarily equal mc². Be sure to visit Corporate Messiah for further information. You may get your copy at Amazon. Sickness came into the world because of sin in the Garden of Eden. When a person sins he breaks fellowship with God, but sickness doesn’t break fellowship with Him. Many people have been greatly blessed when visiting a godly sick person. The sick person was a very spiritual help to the visitor, because sickness is not a sin. Jesus paid for your healing at Calvary, because 1 Peter 2:24 states: “Who Himself bore our sins in His own body on the tree, that we, having died to sins, might live for righteousness; by whose stripes you were healed.” James 5:14 states: “Is anyone among you sick? Let him call for the elders of the church, and let them pray over him, anointing him with oil in the name of the Lord. 15. And the prayer of faith will save the sick, and the Lord will raise him up.” Receive healing from Him today. It’s not maybe, it’s a promise. God never puts sickness on our bodies. By disobedience and carelessness we become ill, but God provides the answer in His Word. God’s Word will not work for you unless you apply it. Psalm 103:3 Who forgives all your iniquities, Who heals all your diseases. The first favor God has made available to us is Salvation. The Lord wants to save everyone, but not everyone is willing to accept it, and live for Him. Those who turn down the gift of Salvation are inferring that it was provided in vain. The next great favor God has, is meeting our needs on a continual basis. Many Believers frantically come to the Lord in prayer during the time of need, but after it has been met forget to thank Him, or live for Him. God’s favor will finally stop, because He sees that it is being treated lightly and not really appreciated. Start counting the blessing you have recently received, then praise and thank Him for them. As you remember them, you will be able to remind others of what God has done for you, which will show His faithfulness. Romans 5:2 Through whom also we have access by faith into this grace (God’s favor) in which we stand, and rejoice in hope of the glory of God. Living in holiness enables you to have access to God’s divine favor for your life. There are some who are not living in holiness, but say they are blessed. They may be reaping the efforts of hard work, or seed they planted, but that does not mean they are receiving God’s approval. Living in holiness will bring God’s favor, and will also enable you to keep the hope of the glory of God for yourself. This divine hope is an earnest expectation of what God has in store for you in the near future. He has a future prepared for you, and does not want you to become discouraged if you don’t see the answers immediately. Regardless of the circumstances you find yourself in, remain convinced that God is going to meet your need, because He loves you. Expect to see victory soon. It’s totally impossible for any of you to be worthy of redemption, because in the eyes of the Lord, all your righteousness is as filthy rags, Isaiah 64:6. The basis for self-righteousness has been removed. You receive redemption because of God’s divine favor, which is freely given to all who believe. God even gives you the type of faith needed to receive salvation, see Ephesians 2:8,9. He gives you the ability to live for Him, providing you depend on His Word and the guidance of the Holy Spirit. You are not to try to live a Christian life, but remember that the Holy Spirit enables you to accomplish this. The more you permeate your spirit with the Word of God, the easier it is to live for Him. Spend time in His Word today, asking Him to direct you to what to read. Next apply His word to your life, expecting Him to honor His promises. Breaking the language barrier through Christian Translation services.